Worth to go! Good place! 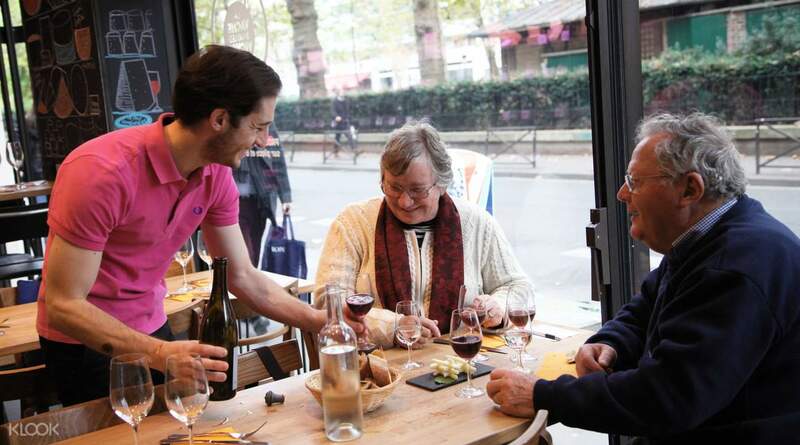 Immerse yourself in France's rich and diverse food culture with a visit to an intimate local wine bar located in the busy Paris city center. 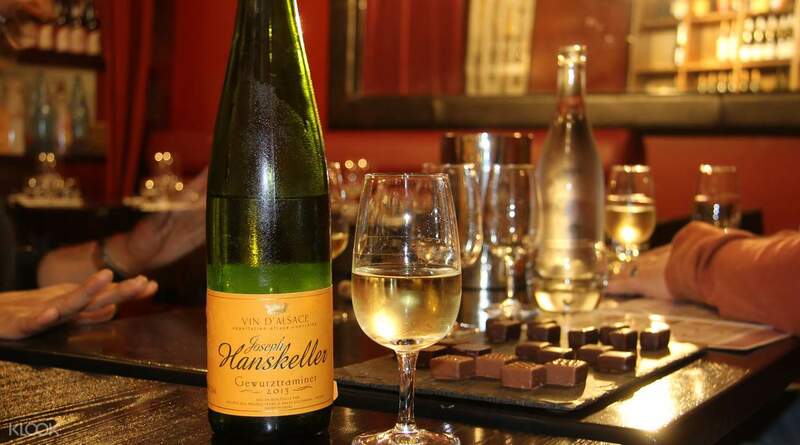 Accompanied by a local expert guide, enjoy the cozy setting of the wine bar, with shelves full of different kinds of wine and cheeses, as well as wide windows that perfectly showcase the beauty of the canal outside. 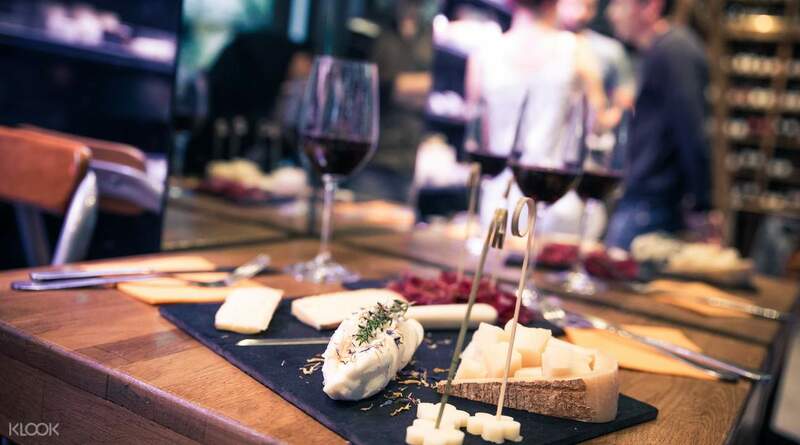 Sit back and relax as you treat yourself to four different kinds of high-quality wine, all bursting with their own unique tastes and flavors, with each one paired with a different type of French cheese that complements every sip that you take! As you sip, your guide will provide insightful background on the traditional arts of cheesemaking and viticulture, such as the long process of creation and how they make their wines and cheeses stand out from the rest. This experience is a great way to get better acquainted with French gastronomy, so feel free to ask any question that pops up in your head! 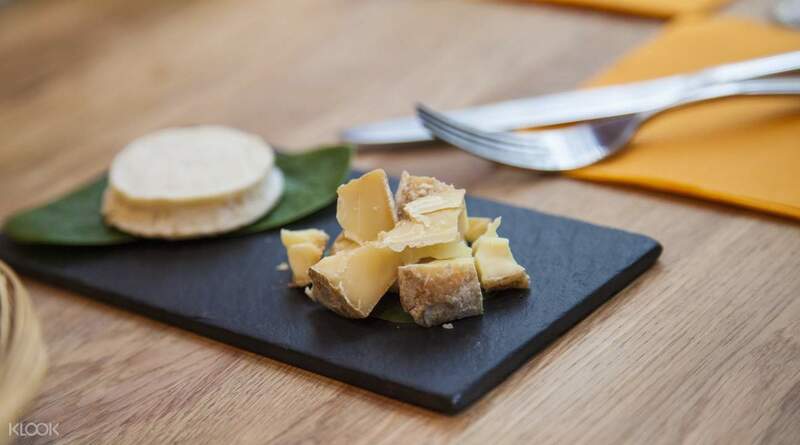 No visit to Paris is complete without sampling high-quality wines and cheeses! Worth to go! Good place! Worth to go! Good place!